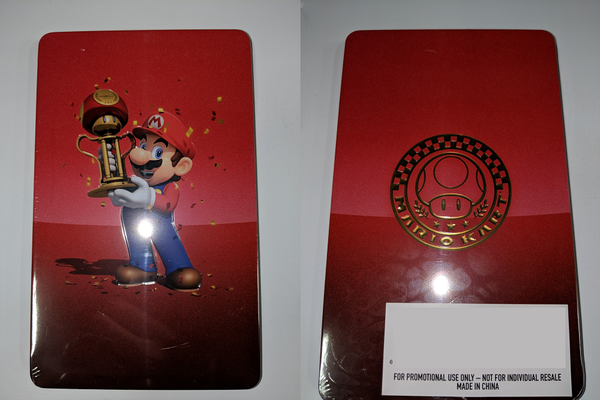 Mario day is finally upon us and Amazon has plenty of the latest Mario titles on sale to celebrate, however they are all digital copies. 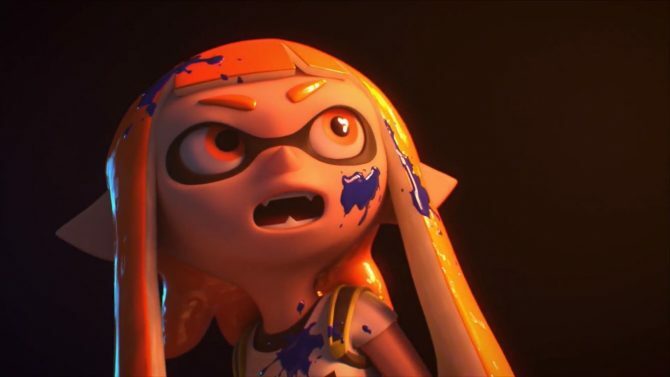 Nintendo has revealed the Switch's most recent hardware and software numbers through the end of 2018 and it boasts some staggering figures. 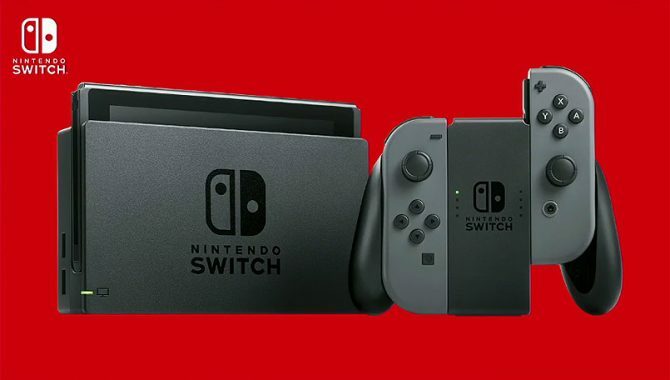 Nintendo Switch is still making waves as the handheld-console hybrid has become the fastest-selling hardware of this console generation. 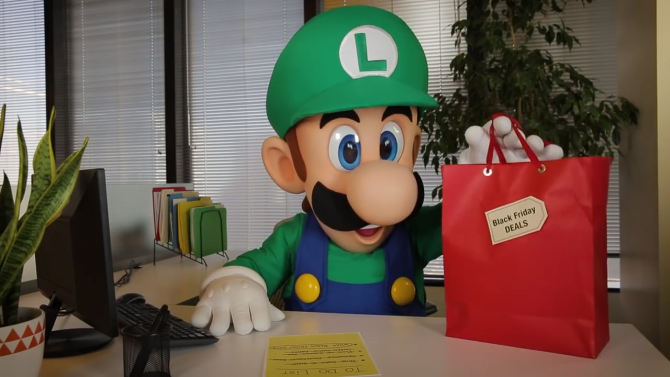 Bundles including games like Mario Kart 8 Deluxe and Super Mario Maker for Nintendo 3DS are offerings from Nintendo for this year's Black Friday. 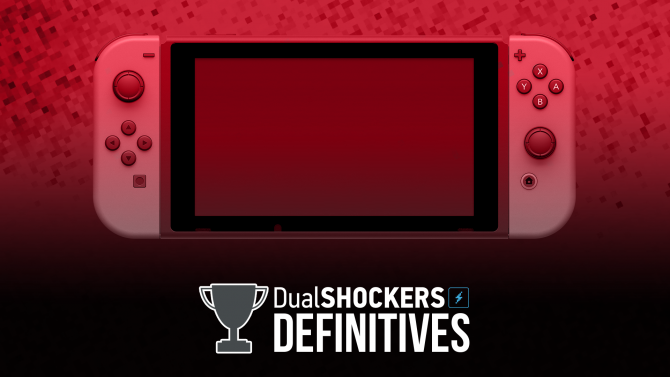 DualShockers ranks the Top 10 essential games for every Nintendo Switch owner in the Fall 2018 DualShockers Definitive series. 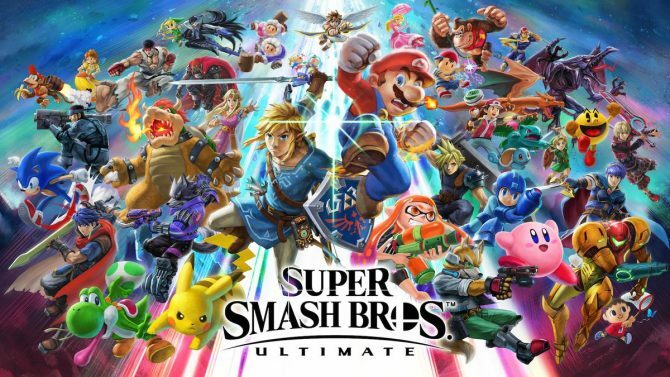 Did your favorite make it? 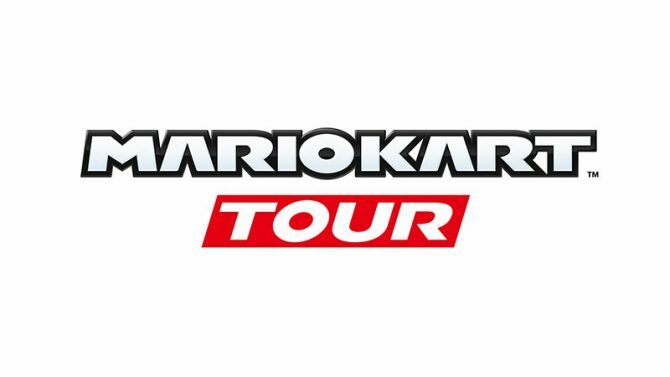 Nintendo's latest Consolidated Financial Forecast confirms that Mario Kart Tour will still be releasing on mobile devices before the end of March 2019. 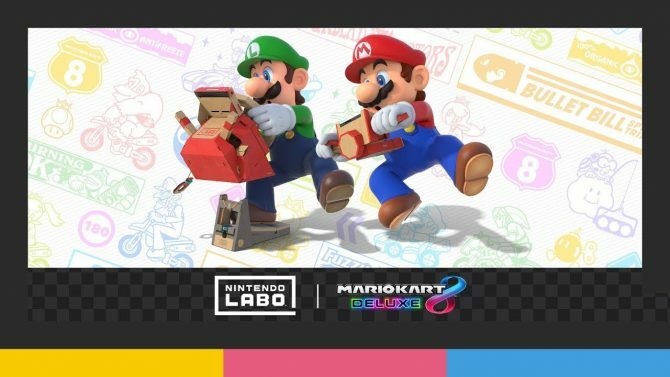 The Toy-Con accessories in the Nintendo Labo Vehicle Kit will be usable in Mario Kart 8 Deluxe, which already supports previous Toy-Con. 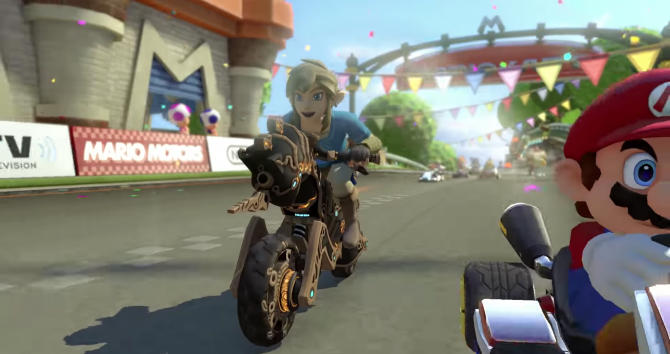 New content based on last year's release of The Legend of Zelda: Breath of the Wild has come to Mario Kart 8 Deluxe for free. 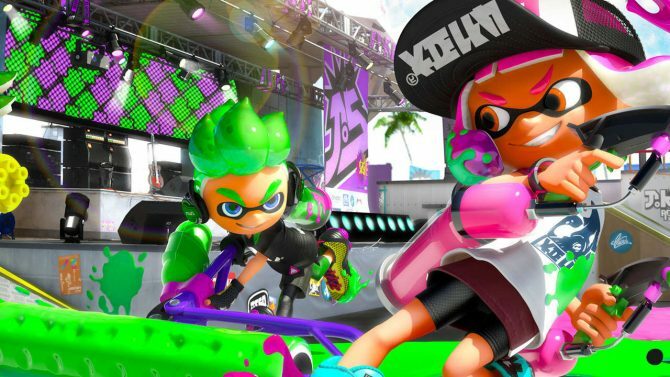 Nintendo Switch owners with copies of Mario Kart 8 Deluxe or Splatoon 2 can look forward to more updates soon, according to Nintendo's Shinya Takahashi. 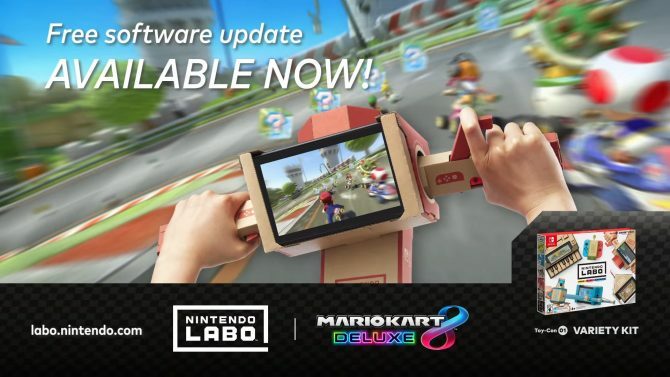 Mario Kart 8 Deluxe is adding some extra cardboard-y goodness with a brand new update that provides compatibility with Nintendo Labo on Switch. 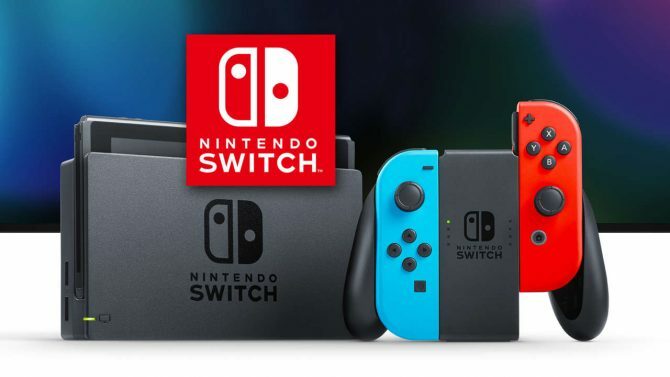 Nintendo takes home a pretty huge trophy today as Nintendo Switch sales reach new heights, with the system now the fastest-selling home console in the US. 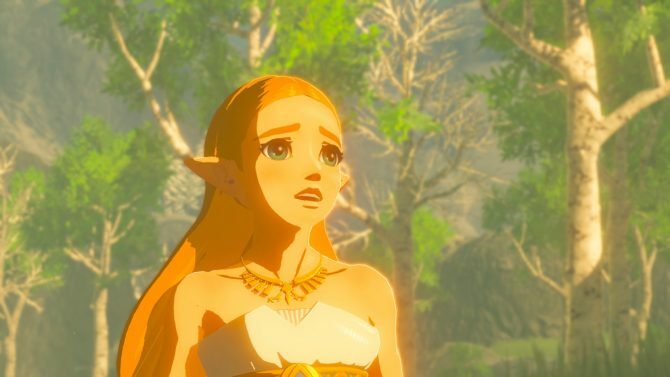 In the leadup to DualShockers' Game of the Year Awards, Staff Writer Jordan Boyd shares his personal top 10 games for 2017. 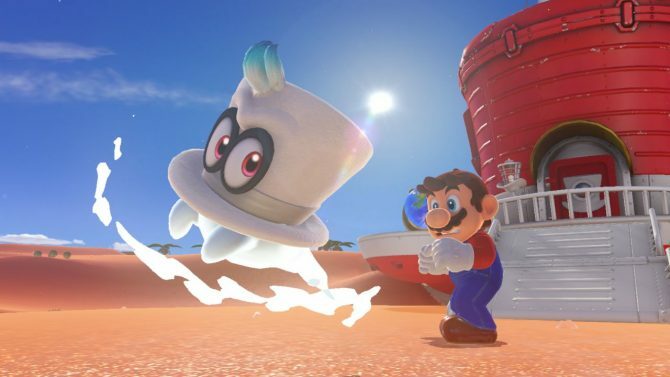 Super Mario Odyssey tops the Christmas tree to no surprise, considering the equally pleasing Nintendo Switch sales the week before Christmas. 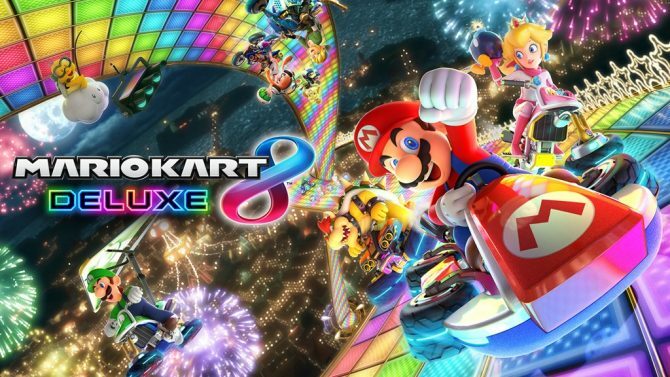 Mario Kart 8 Deluxe for Nintendo Switch gets a makeover at Best Buy, thanks to a promotional, limited-edition SteelBook case for new purchasers. 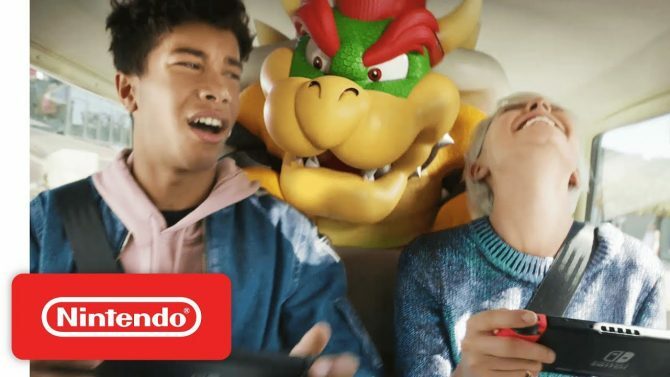 Nintendo's latest commercial for their hybrid system the Nintendo Switch highlights potential, fun, laughter, and memories you can make with their console. PS4 exclusive Crash Bandicoot N. Sane Trilogy holds of Agents of Mayhem and others to top the weekly UK Sales Chart for the 7th time. 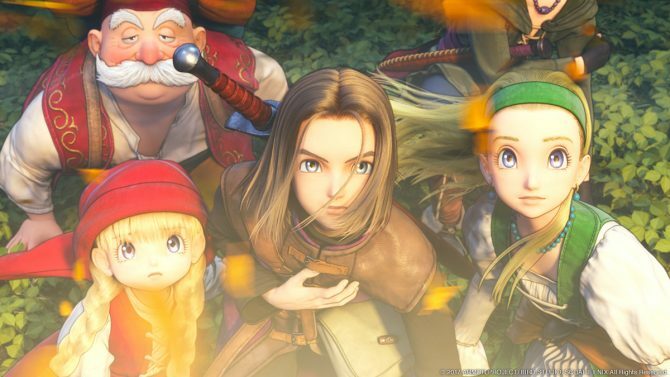 Dragon Quest XI holds off chart newcomers The Snack World, Hitman, and Mega Man to continue its reign atop the Japanese market alongside the Nintendo Switch. 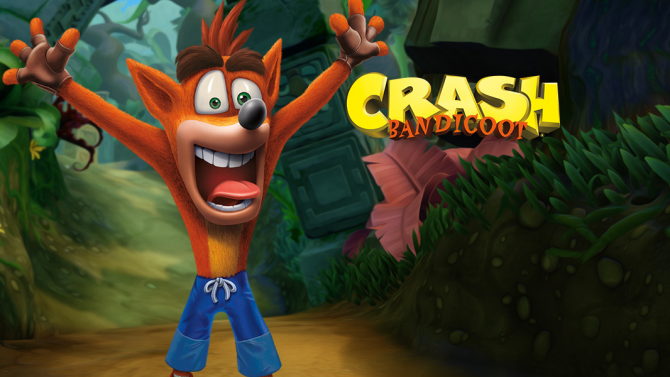 Activision's PS4 exclusive Crash Bandicoot N. Sane Trilogy returns to No.1 on the latest UK weekly sales chart: proving that nostalgia has some legs.